Happy Tuesday y'all! Today's travel post is a bit different- I am looking for some suggestions and ideas for an upcoming writing and blogging trip that I am taking in the early fall with one of my dearest friends! 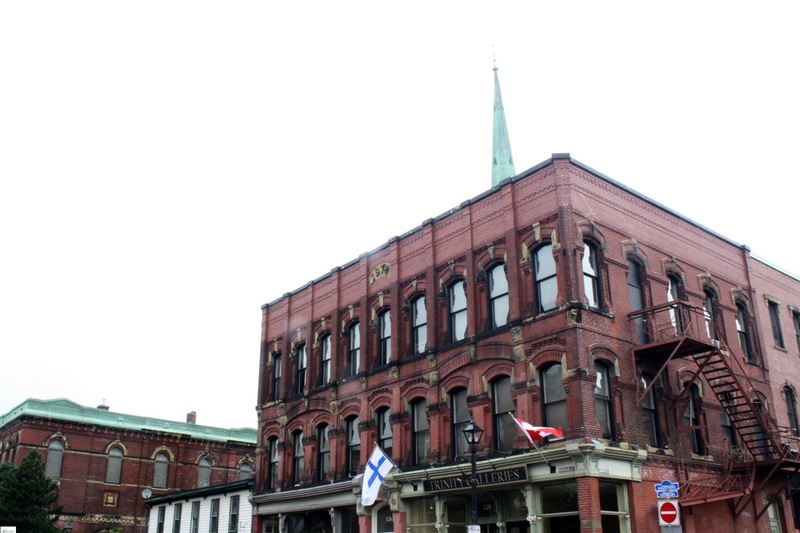 We will be meeting up in Boston and then taking a couple of days to drive up to Prince Edward Island, where we will be spending three days before taking a couple of days to travel back. 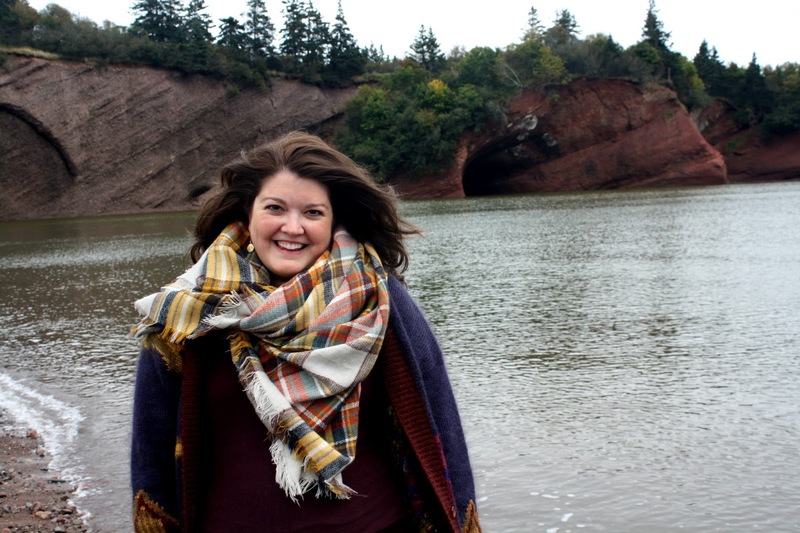 Our time in Prince Edward Island is pretty much set due to my blogging and writing commitments (but of course would welcome any tips!) and I am very familiar with Boston, but we definitely need suggestions for travel tips for the trip from Boston to Prince Edward Island and back. 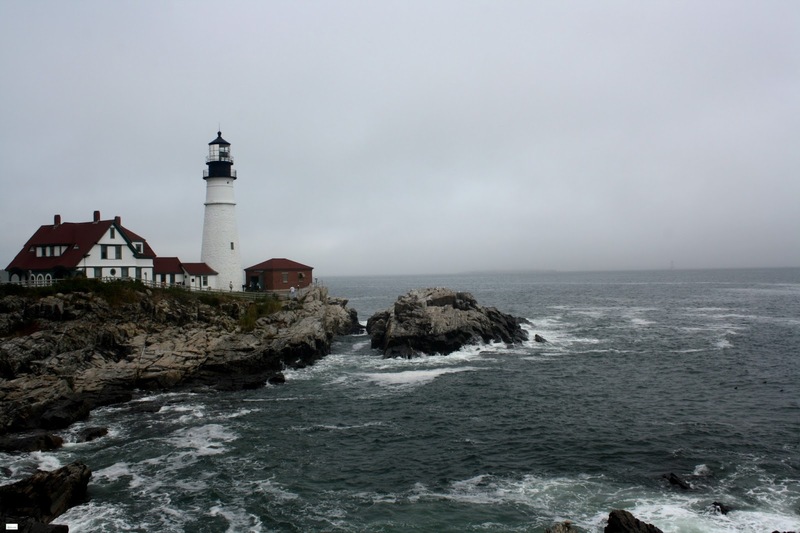 I have been to Portland, Maine before, but both times were incredibly brief, including the driving tour on the cruise a couple of years ago (which you can read about HERE). 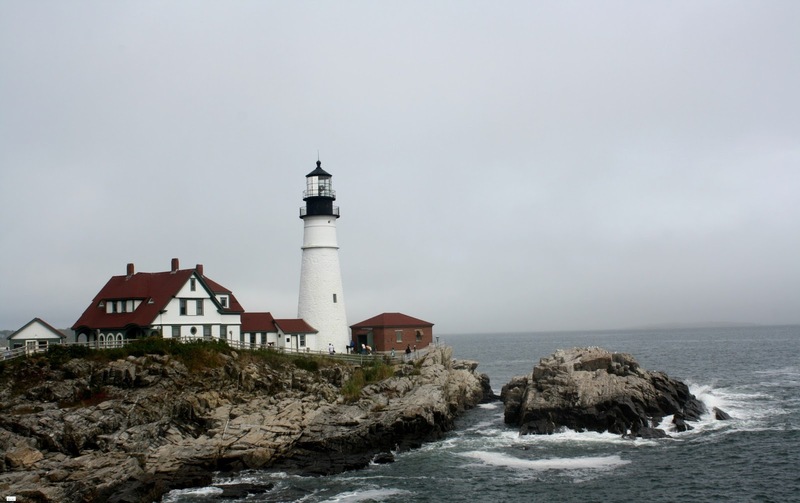 On that same cruise I did see the Portland Head Light House (which you can read about HERE) which was gorgeous and I would love to see at least one light house on our travels on this trip. 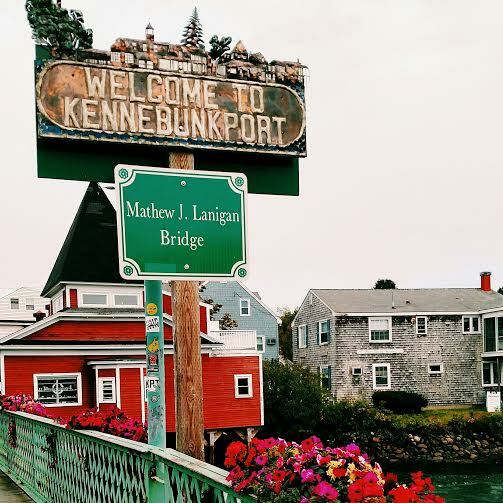 One of my favorite parts of the entire cruise was our brief stop in Kennebunkport, Maine which was simply adorable (you can read more about it HERE). I definitely wouldn't be opposed to going back because it was so quaint and charming but am curious if there are other adorable places like this that anyone would recommend? Along the way we also will head into New Brunswick and then will be in Nova Scotia (when we visit Prince Edward Island) and so ideas for this area would also be very welcome!! 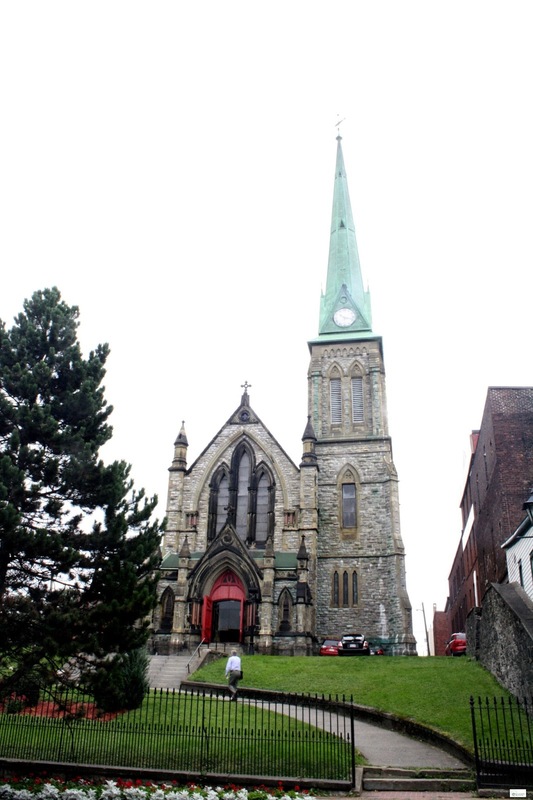 I was in St. Johns, New Brunswick for a day on one cruise and it was charming (which you can read about HERE), and briefly spent time in St. Martin's at the Bay of Fundy (which you can read about HERE), but the time in both of these places was so brief that I am welcome to suggestions for this area again! Anyone have any ideas or recommendations? 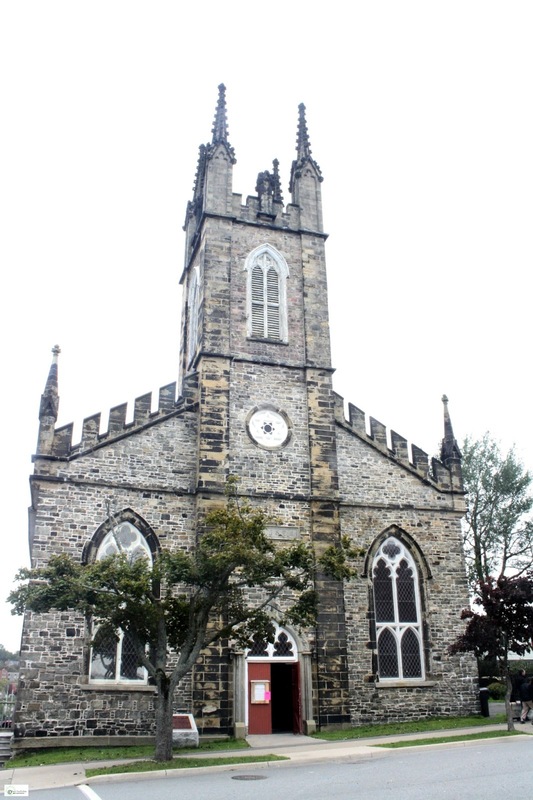 We would love tips for places to see along the way, eat (extra points for places that have gluten free menus! ), and stay! Our time will be brief (obviously) but any tips and suggestions would be welcome y'all! Also - are there any particular travel books anyone would recommend? If you are a business that would like to collaborate on this project you can contact me with a proposal by sending an email HERE, or find out more about working with me on a travel collaboration HERE. Thanks so much y'all! I can't wait to hear every one's fabulous ideas! Explore Portsmouth, NH and have a popover at Popovers on the Square. Then wander up through Kittery, Maine for some outlet shopping and the area's iconic Kittery Trading Post. Drive up the coast to York and get pictures at one of the most photographed lighthouses, Nubble Light (officially Cape Neddick Light). Continue north to the Stonewall Kitchen flagship complex and then walk the Marginal Way, a lovely cliff walk in Ogunquit, Maine. You can also explore lovely towns like Camden, Maine and shop till you drop in Freeport, Maine, the home of LL Bean. Enjoy! Thank you so much for these great tips!!! This was WONDERFUL!! Thank you for taking the time to share! I hope we can add some of these into our trip!! Thank you again!! !